Are you looking for babysitting jobs in Walsall? Babysits has a large overview of babysitting jobs, with 3 jobs currently available in Walsall matching your search criteria. Start contacting parents for free to find a great babysitting job in no time! Are you looking for a babysitting job in Walsall? There are 3 babysitting jobs in Walsall currently available matching your search criteria. Need someone to help us at least 4 or 5 days a week. My wife is im full time job and our 18 months old son need to be look after at our home. 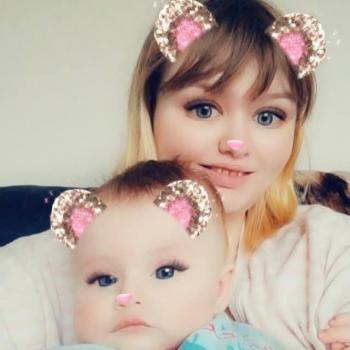 We are happy to pay for upto 30-40hrs a..
Hi im looking for a baby sitter on a one time thing and maybe more in the future I need someone for the 28th jan at half 2 till half 3 4 ish. I have a 4 month old baby girl and she.. Through Babysits you can find babysitting jobs in various cities. If you are looking for a babysitting job in Walsall, then you are in the right place! Are you looking for babysitters in Walsall? You can sign up as a parent!